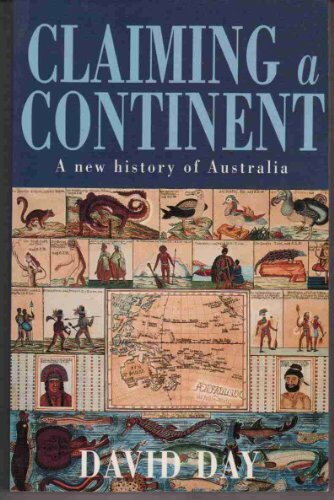 A thematic history of Australia from the European invasion to the present day. "Race" is placed at the centre of the Australian story and is linked to the broader narrative of possession, dispossession and proprietorship. Includes new analysis of recent Wik and Native Title legislation.